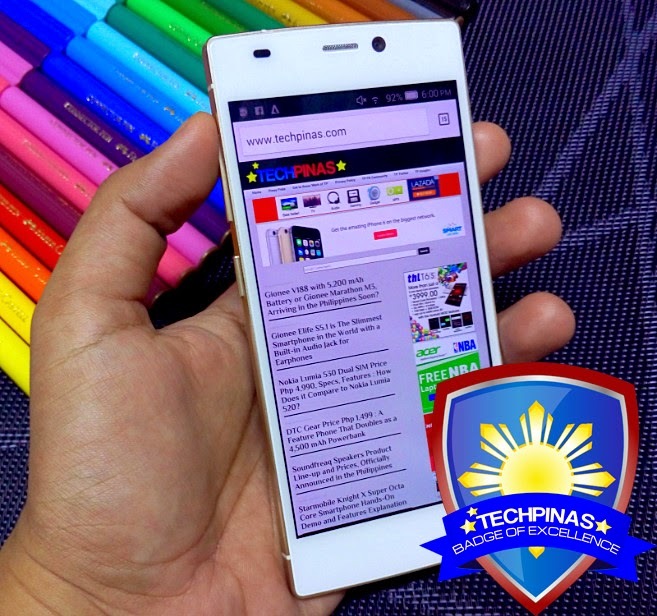 To kick off 2015, international handset maker Gionee is implementing major price drops on a number of its popular and amazing releases last year; Two of which are TechPinas Badge of Excellence Awardees -- so I hope you could check out and take advantage of this generous promotion. 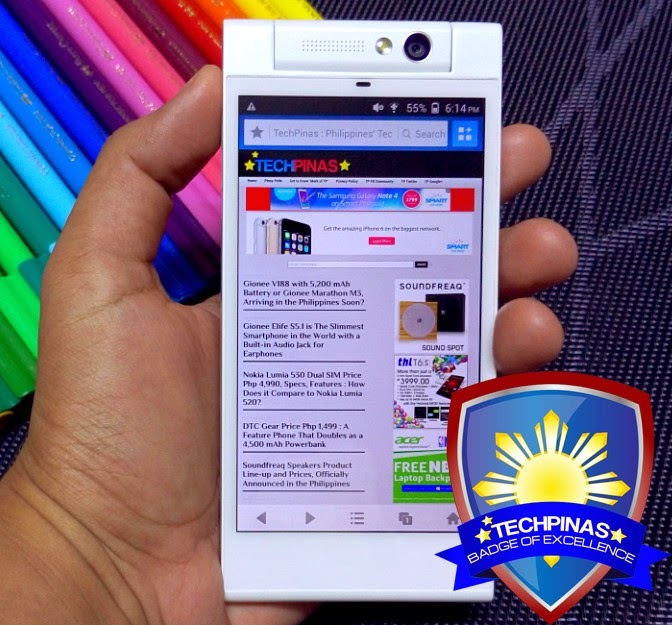 Gionee Elife E7 Mini is an Octa Core powerhouse that features a 13 MegaPixel autofocus camera that manually swivels from front to back and in between, allowing you to be more creative in taking photos and to get really crisp and clear selfies. One of the slimmest smartphones to ever be released, Gionee Elife S5.5 features a real metal frame and luxurious front and back scratch-resistant glass panels. More than looking totally handsome though, this handset also sports top-notch innards and technical specifications. 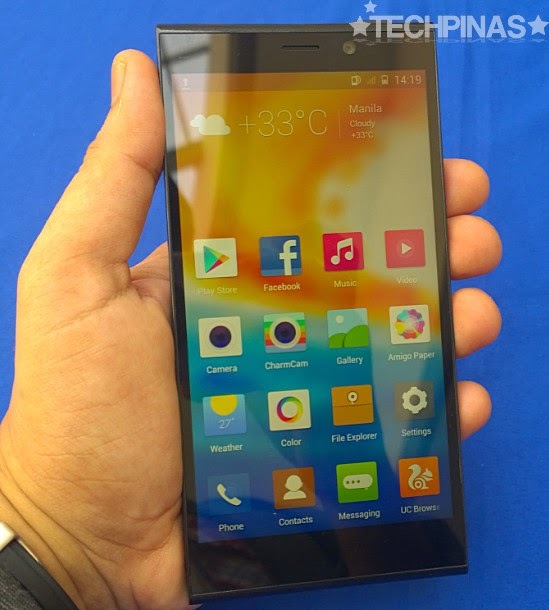 Gionee Elife E7 is equipped with a 5.5-inch Full HD IPS display, a Snapdragon 800 processor, 2 GB of RAM, and a 16 MegaPixel camera with manual controls and OmniVision's OV16825 imaging chipset, making it one of the best cameraphones available in the market. 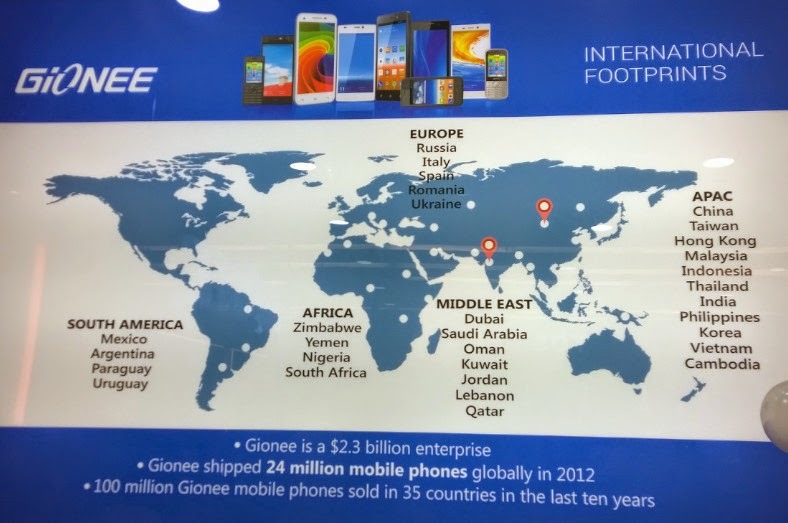 Founded in 2002 and with headquarters in Shenzhen, China, Gionee Communication Equipment Co. Ltd. is currently holding business in thirty five countries scattered across five continents, including the Indian sub-continent. The company also has two processing plants and a facility dedicated to research and development for future devices.